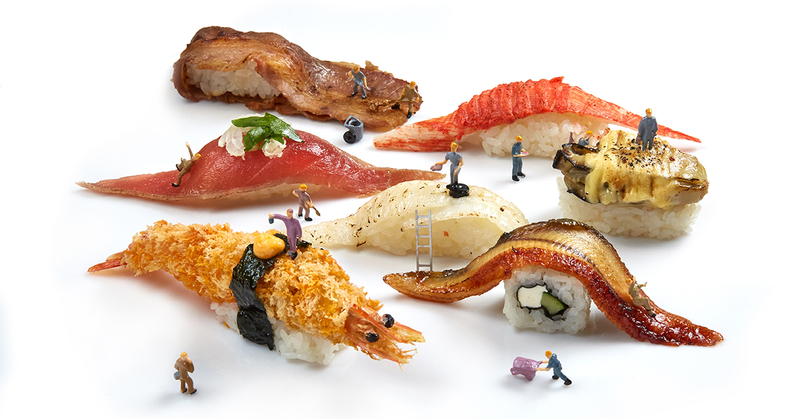 Genki Sushi Opening New Bishan Outlet On Aug 17 - And They're Giving Away 100 Sushi Sets! There’s never a bad time for some sushi, and when it comes to an affordable, no-frills option few do it better than the folks at Genki Sushi (if the massive lines outside their stores are any indication, we aren’t the only ones who think so too). With four of their five outlets situated in central Singapore, however, getting to one for a casual meal can be a tad inconvenient for those who don’t live in town, which is about…90% of the population? Thankfully for us low SES neighbourhood folk, the brand has some “aggressive expansion plans” to triple the number of stores in Singapore by 2023, and they’re definitely starting off on the right foot with the opening of their sixth outlet at Junction 8 this Friday. Apart from the (relatively) more accessible location, the opening of this new outlet couldn’t have come at a better time, with Genki Sushi having revamped their menu earlier this week. The updated version includes the second edition of their Dai Man Zoku signature collection (fittingly called Dai Man Zoku Vol. 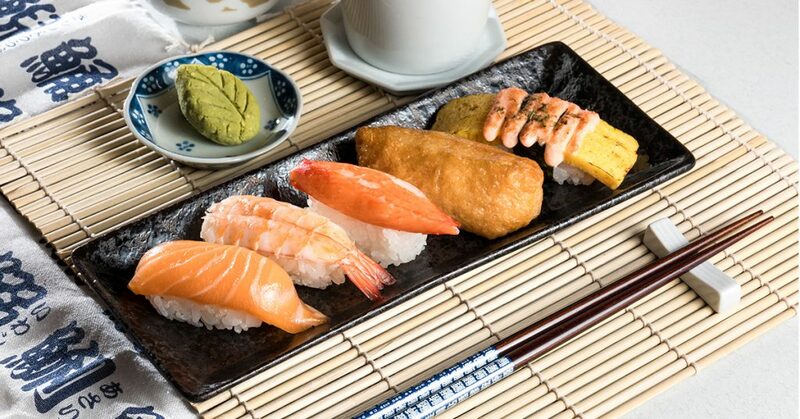 2) — which claims to be 1.5 times larger than the average sushi and features new offerings such as jumbo crab stick mentaiyaki and jumbo ebi fry. And what would a grand opening be without some freebies? To celebrate the occasion, 100 five-piece sushi sets will be given out for free on a first-come-first-served basis — the giveaway is scheduled to take place from 11am to 11:30am, (we doubt that it’ll last that long, though), with the store officially opening immediately afterwards. 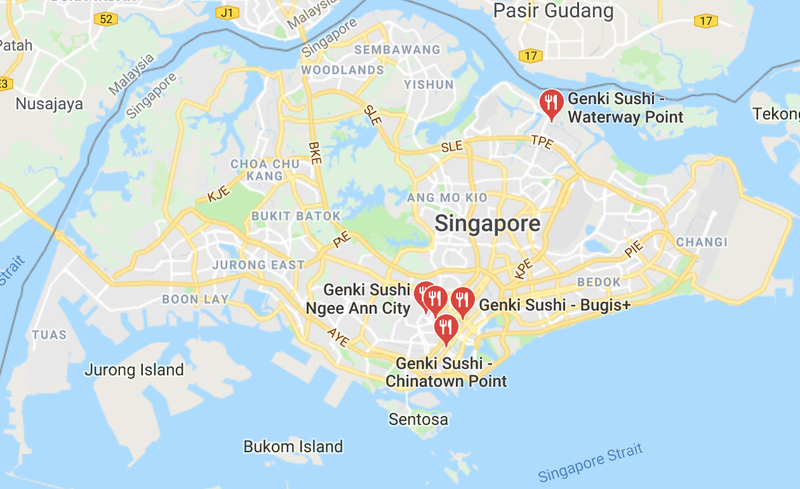 With outlets in the North and East (Waterway Point) of Singapore, here’s hoping that Genki Sushi shows some love to the west siders in the near future too.